WITH the Ministry of Works and Transport having officially launched its river desilting program last Saturday, the Ministry of Rural Development and Local Government is expected to begin its own program throughout all 14 corporations shortly. 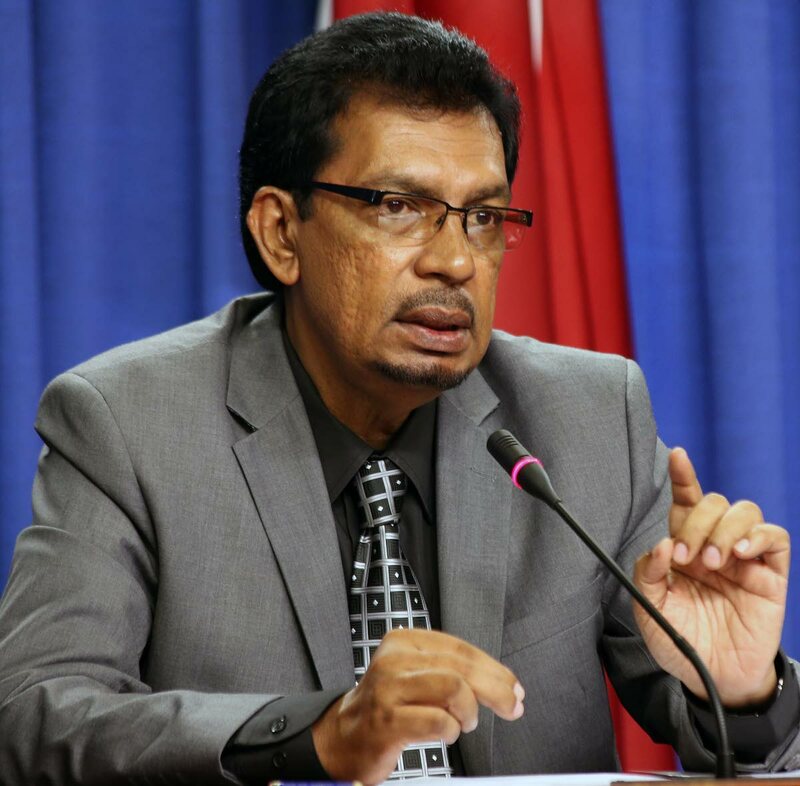 The Ministry of Works’ program targets the nation’s major rivers and watercourses with line minister Rohan Sinanan having said that work was expected to be done on 298 projects throughout Trinidad. And speaking with reporters shortly after participating in the La Divina Pastora procession through the streets of Siparia yesterday, Local Government Minister Kazim Hosein said he had already spoken to several mayors and chairman about their program to clean the minor rivers, drains and watercourses. “We are going to meet this week to ensure we do our part by cleaning the smaller rivers and drains which the corporations and the regional bodies are responsible for. And regarding the La Divina Pastora procession, Hosein said he was impressed by the large turnout which included schoolchildren and the elderly. The event began with a Mass at the La Divina Pastora Roman Catholic Church and culminated with the street procession where the statue of La Divina Pastora (the Divine Shepherdess) was taken through the streets. Reply to "Hosein: Local Govt to start own river-desilting"